Investors seeking out growth stocks often discard dividends as unimportant, but they really shouldn’t. After all, there’s no greater sign of a company’s health than the regular, consistent payment of dividends. When the board of directors approves the payment of the quarterly dividend, it sends the unmistakable message that more cash is expected down the road. Thus, a focus on dividends can help you improve the quality of your growth portfolio. Today, we will look at seven solid dividend-paying growth stocks. It’s not unusual for growth stocks to return 20% or more per year when they’re on a good run, so the dividends paid will be a small part of the total return. 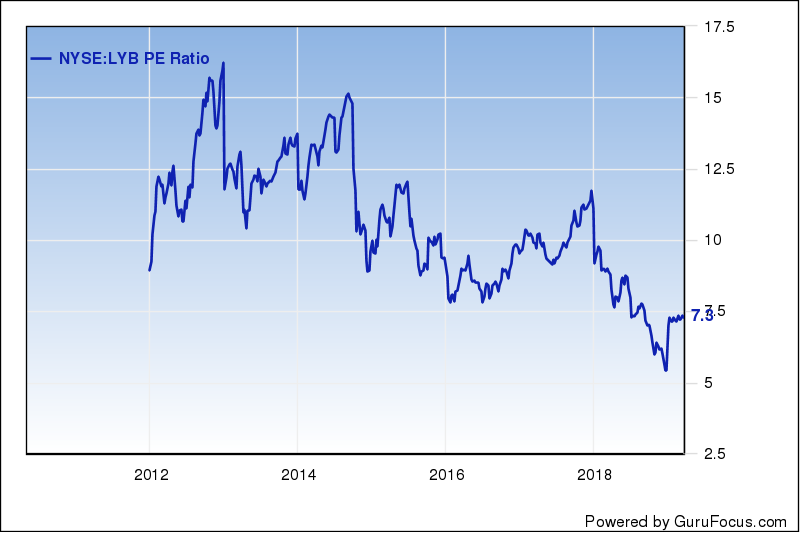 It’s exceptionally rare for a true growth stock to sport a high dividend yield. Still, it’s nice getting paid something in cold, hard cash. If anything, the dividend allows you to realize a small portion of your gains along the way without having to sell your shares. Let’s look at an example. While ubiquitous coffee chain Starbucks (SBUX) isn’t quite the growth monster it was 15 years ago, it’s still expanding like a weed. Revenues were up 11% last quarter and earnings were up 23%. It sometimes seems like there is quite literally a Starbucks on every street corner, at least in urban and suburban areas. But the company still is finding plenty of fertile ground for new growth. Last year, the company reported it was opening a new store in China literally every 15 hours. Stop and fathom that. Few investors buy SBUX primarily for its dividend. They buy the stock for its explosive growth and for the power of its brand, which isn’t far behind the McDonald’s (MCD) golden arches, the Coca-Cola (KO) logo or Mickey Mouse in terms of recognition. Yet Starbucks is no slouch as a dividend payer. It currently yields 2.6%, well above the yield of the S&P 500. And the company has raised its dividend for seven years running. At some point, Starbucks really will have reached the point of global market saturation. The company won’t be able to open a new location without seriously cannibalizing sales at existing locations. But that day is likely years away. In the meantime, shareholders get to enjoy a market-beating dividend yield.